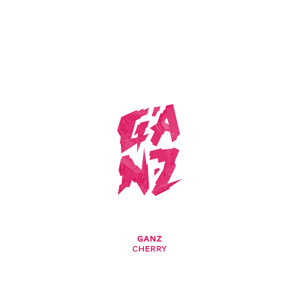 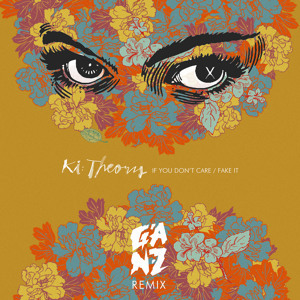 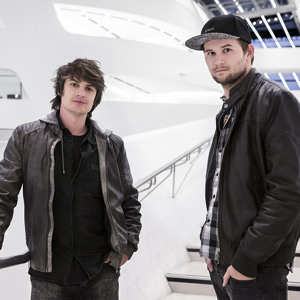 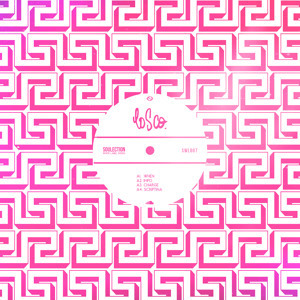 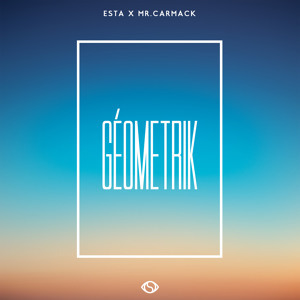 Ki:Theory - If You Don't Care / Fake It (GANZ Remi..
Para One feat. 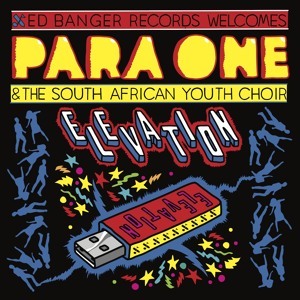 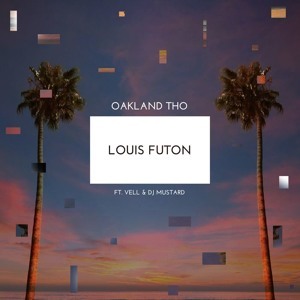 The South African Youth Choir - Ele..
Travi$ Scott feat. 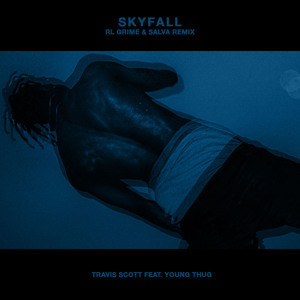 Young Thug - Skyfall (RL Grime ..